this looks so delicious!! 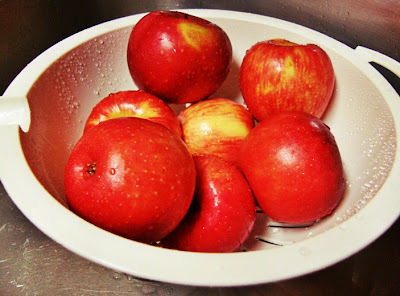 I love apples!! dang! This looks goooooood. I tried to bake apple chips the other day and failed. I think I could handle this. Love the bloggy woggy! New follower as well. this does look very good!! 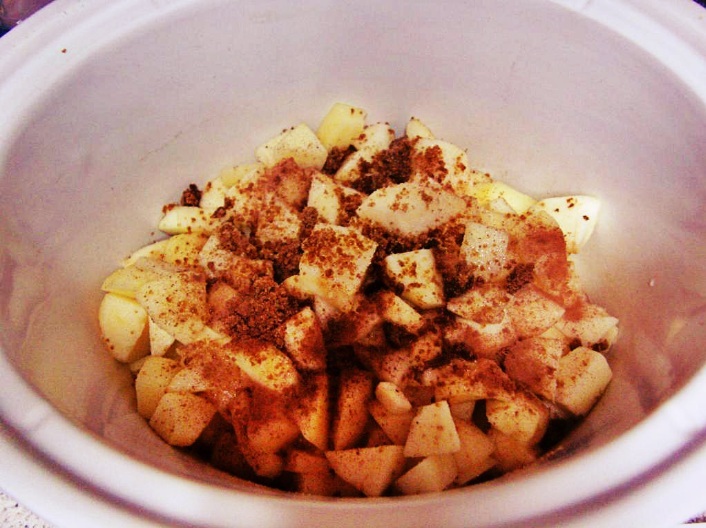 i may have to try to make this!! 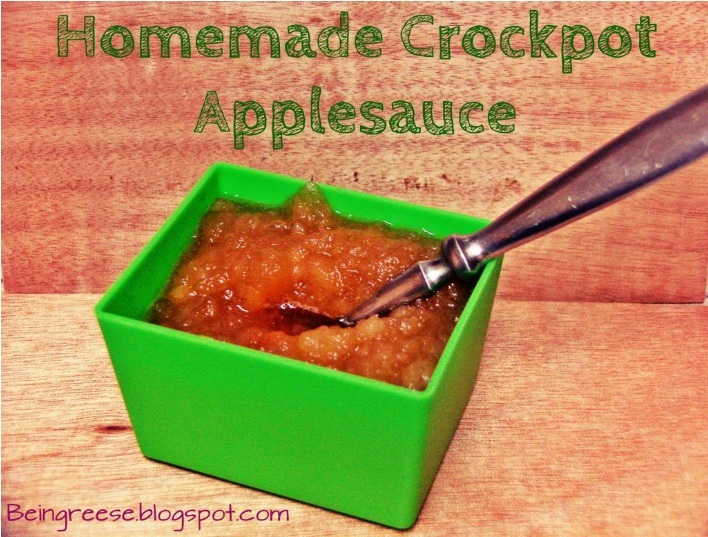 Never tried cooking applesauce in a crockpot, but I am definitely going to give it a go. I LOVE homemade applesauce!